To inculcate the spirit and love of learning in the residents so that they will achieve their highest potential in theiracademic progress through structured educational assistance programmes conducted by the Home and/or external agencies. To increase the % of passes in primary level by 50% and the secondary level by 20% for individual residents. 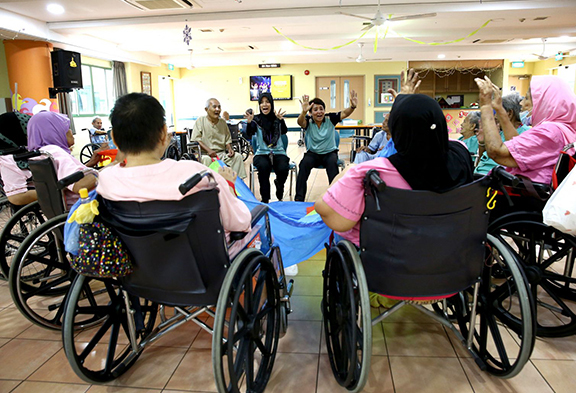 Jamiyah Home for the Aged (Darul Takrim) was established in 1996 as an eldercare and destitute welfare facility by the then Ministry of Community Development with the appointment of the Muslim Missionary Society Singapore as the Managing Agent. The Home began operations at Still Road from 15 December 1996 until it was relocated to its present location at 1 Tampines Ave 3 on 17 December 1997. The purpose of the home is to provide shelter and care for the residents, many of whom are elderly, frail and destitute. 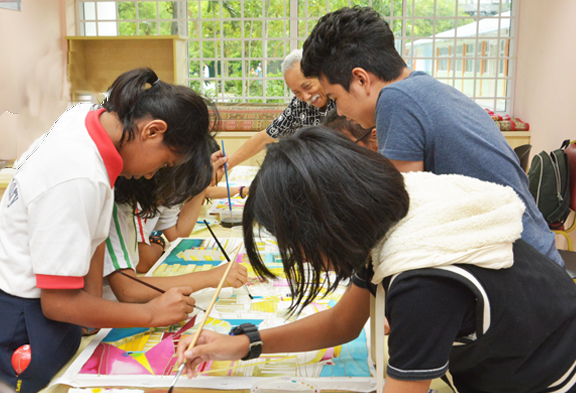 Jamiyah Nursing Home, a non-profit and charitable organization, is another service project from Jamiyah Singapore. It is a subsidized Nursing Home accredited by the Ministry of Health to provide step-down care for patients requiring long-term nursing care. The Home was officially opened by the then Deputy Prime Minister, the Honourable Mr Lee Hsien Loong on Saturday, 4th May 2002. 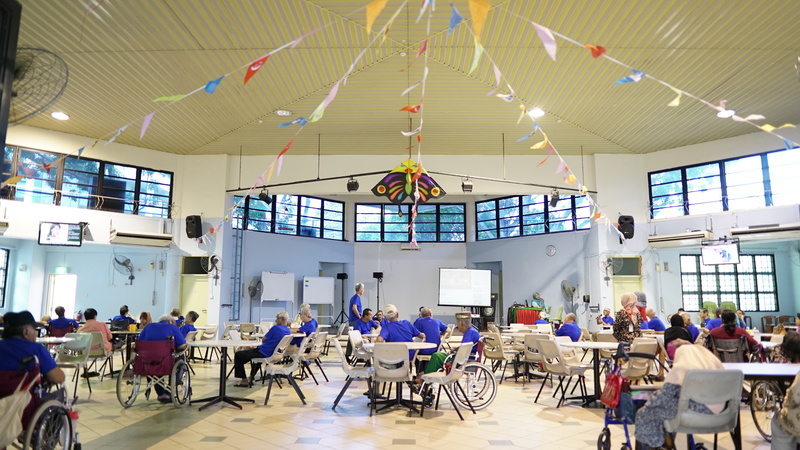 The four storey nursing facilities were built with funding support from the Ministry of Health and donations received from charitable organizations and individuals in Singapore. On 13 June 1995, the Singapore Prison Service (SPS) handed over the Clementi Drug Rehabilitation Centre building to Jamiyah Singapore for renovation to operate as halfway house known as Jamiyah Halfway House or Darul Islah. The objective is to serve as a centre for rehabilitation of drug abusers to lead a new life before they are released and reintegrated back to the society. © 2019 Jamiyah Welfare Fund. All Rights Reserved.